The Volkswagen Commercial Vehicles brand is, along with MAN and Scania, part of Volkswagen Truck & Bus, the commercial vehicle division of the Volkswagen Group. 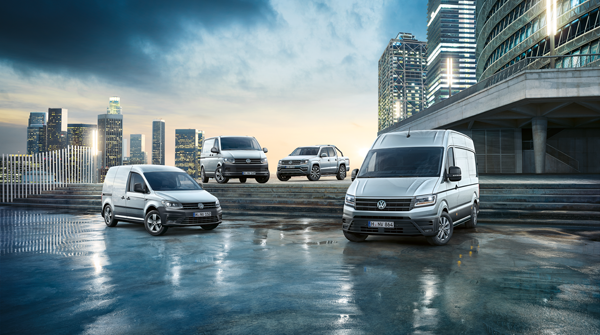 Based in Hanover, Germany, Volkswagen Commercial Vehicles is an independent brand within the Volkswagen Group that covers all global activities relating to light commercial vehicles, people carriers and camper van. 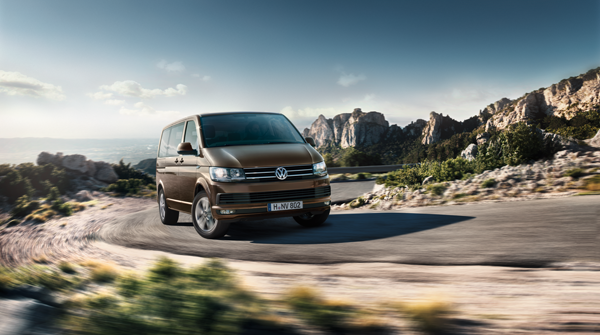 This includes the development, production and sales of the successful Transporter, Caddy, Crafter and Amarok models, as well as strategic planning and developing into new markets. Each individual model is designed to meet the specific transportation and mobility needs of their private and commercial customers. The brand's headquarter is based in Hanover. Now in its sixth generation (T6), the Transporter has been manufactured here ever since the production has started on March, 8th in 1956. The Amarok is produced in Hanover as well. With more than 14,000 employees, the factory is the largest industrial employer in the Hanover region. It is also the region's largest training company with more than 700 apprentices and students undertaking practical placements. In addition to the vehicle production, foundry and heat exchanger fabrication of the entire Volkswagen Group are located in Hanover. Both are related to the components manufacturing of the Volkswagen brand. 1400 employees work for the brand components manufacturing. 250 employees of the international logistics department in Hanover prepare Volkswagen Commercial Vehicles for the export, sending them in markets with assembly lines. 200 employees work on the famous camper "California" in Limmer, near Hanover. Within the Heritage project of Volkswagen Commercial Vehicles 30 employees restore the historic "Bulli" - the icon of Volkswagen Commercial Vehicles. The Caddy - now in its fourth generation - is being manufactured in Poznan in Poland since 2004. 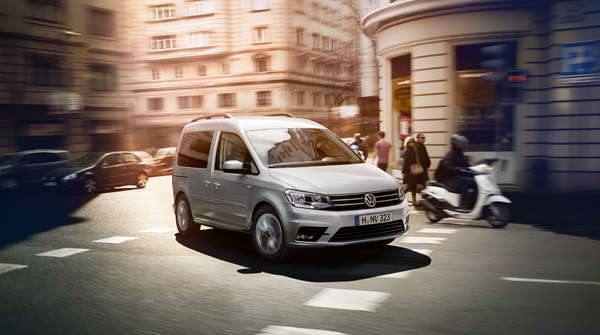 Additionally the Delivery Van and open body versions of the T6 are also manufactured in the same factory. Employees: more than 6000. The Crafter is now manufactured at the new 220 hectare Wrzesnia plant which opened in October 2016. This new impressive factory - its size is equivalent to that of approx. 300 football pitches - was built in just two years specifically for the new Crafter. Once the plant is fully up and running, 3,000 people will work here. An expert jury with representatives from 24 countries voted the new Crafter as "International Van of the Year 2017" in September 2016. At IAA in Hanover, Volkswagen Commercial Vehicles also presented the e-Crafter, a version specifically designed for emission-free driving in inner cities, due to be released in 2017.